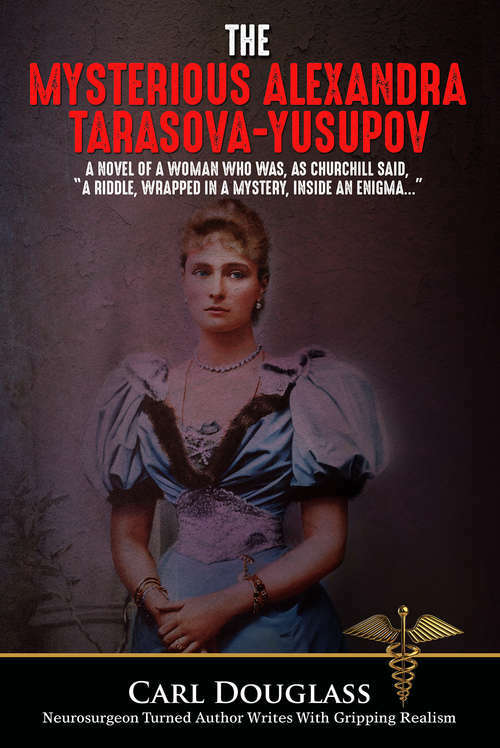 The Mysterious Alexandra Tarasova-Yusupov is historical fiction about the glory years and the end of Tzarist Russia, and the time when Australia came into its own. It is a tale of swashbuckling heroes, ferocious pirates, and ruthless business tai-pans. The book chronicles the life of a woman who could outcompete them all, but could not conquer her own demons. Alexandra was at once lovable, beguiling, reasonable, and admirable, but also despicable, disenchanting, capricious, and—at times—deplorable. She was always mysterious.